SERENITY 86 is an avant-garde luxury gullet which was launched from Mural Shipyard - Istanbul in April 2007. 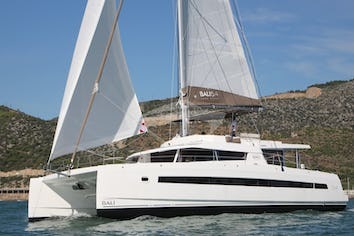 She has been developed to provide the ultimate comfort and safety for her guests. Designed and built to the latest Lloyd's classifications for design, construction & onboard systems - she ensures maximum safety for all onboard. This yacht has been created to blend the traditional beauty of a Turkish gullet with contemporary design for a bright and airy interior that holds a distinctly luxurious atmosphere. Leather stools, fine Italian accessories, LCD screens, chrome frames and opulent glass allow plenty of light inside and add to the modern feeling. 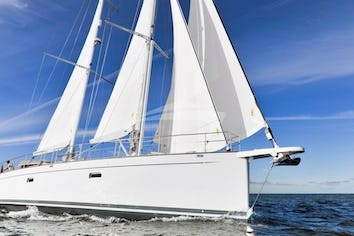 Raising the standard for luxury gullet sailing, she meets every demand for comfort, class, and service.